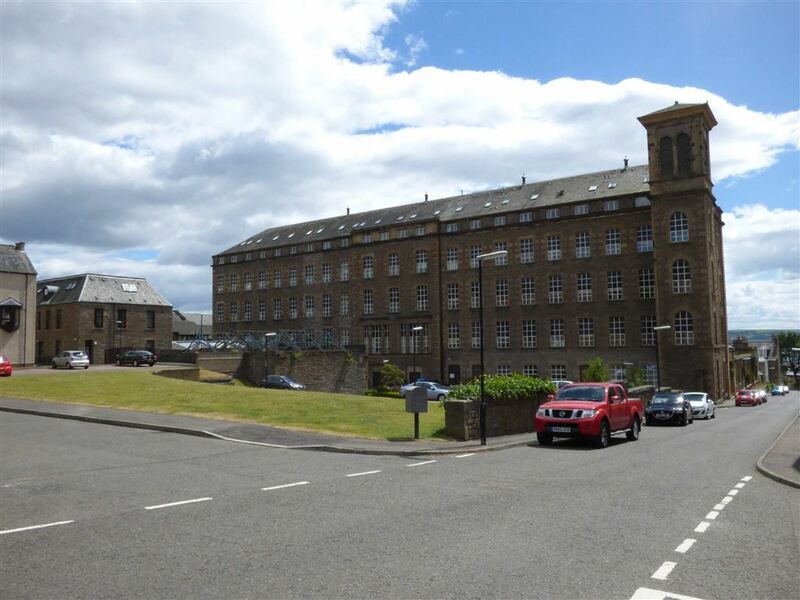 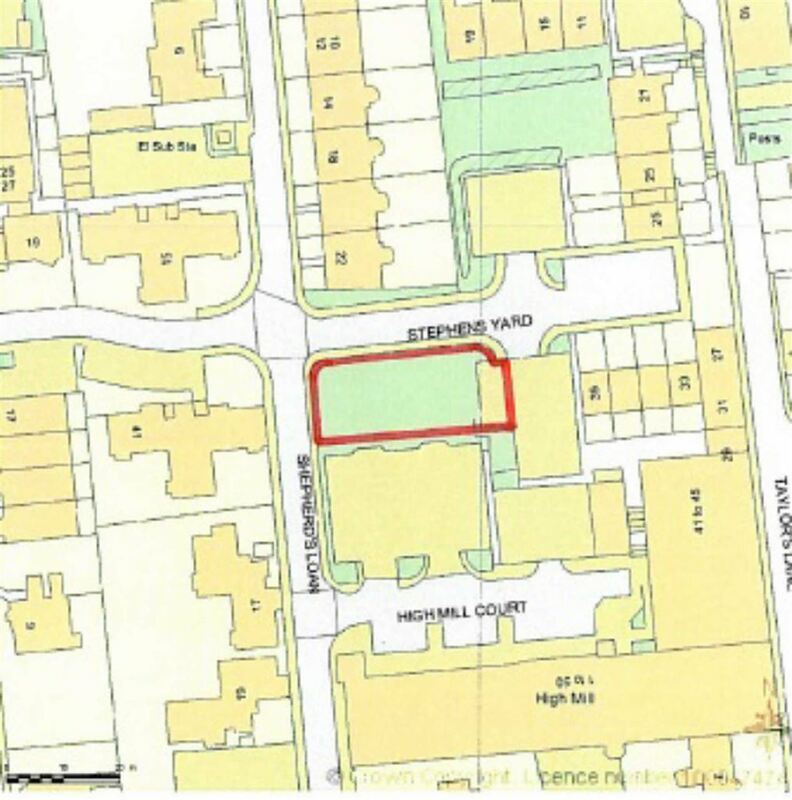 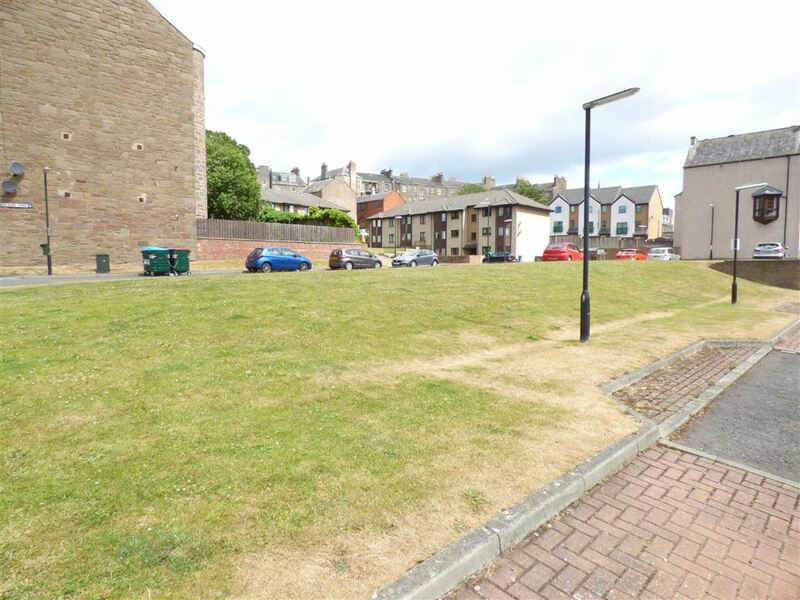 Development Opportunity for sale in Dundee | Development Site Stevens Yard, Shepherds Loan | Thorntons Property - Estate Agents in Dundee, Edinburgh, Angus, Perthshire and Fife. 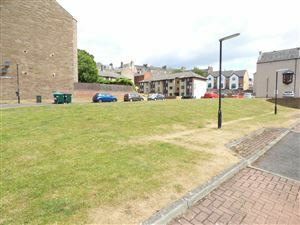 This is a very rare opportunity to purchase a building plot within this thriving area of Dundee. 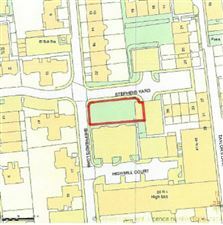 The plot is located in the prestigious and much sought after West End of the City. 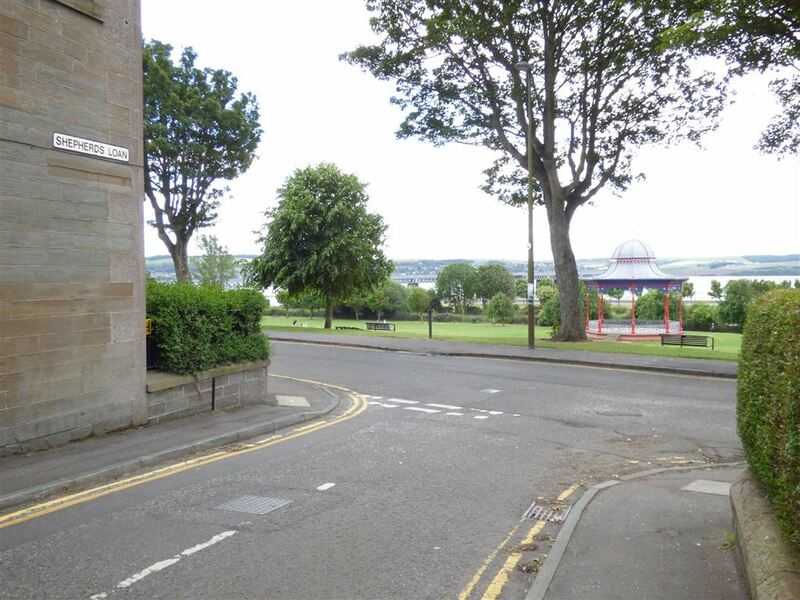 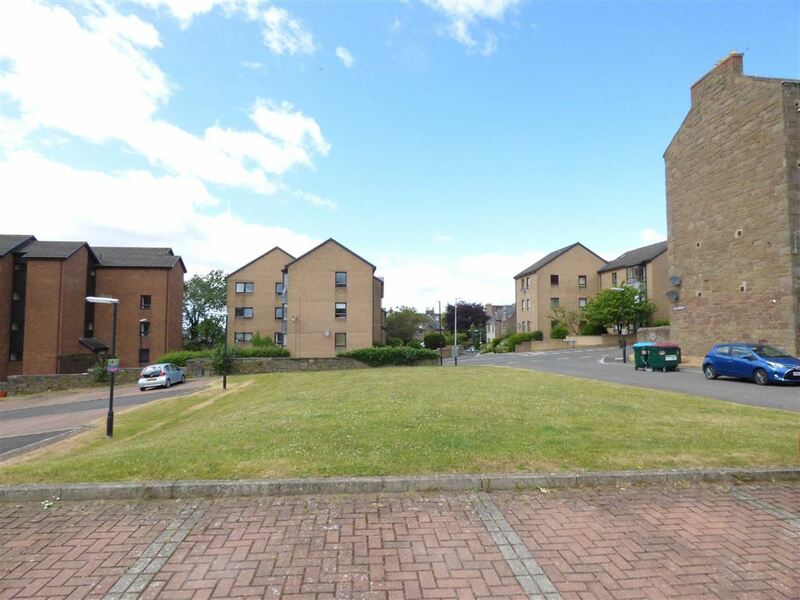 It is ideally placed for straightforward access to Dundee University Campus, Ninewells Teaching Hospital, Technology Park and is well within a comfortable walking distance to the City Centre and the Riverside. 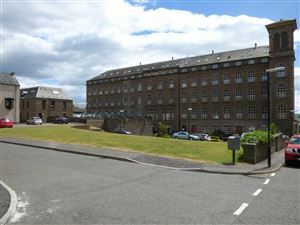 There are social and leisure amenities as well as a varied selection of shopping outlets close by on the Perth Road. Magdalen Green and its iconic bandstand are at the foot of the hill opposite Shepherds Loan. The site is an open site and lies to the north of the impressive Highmill Court. 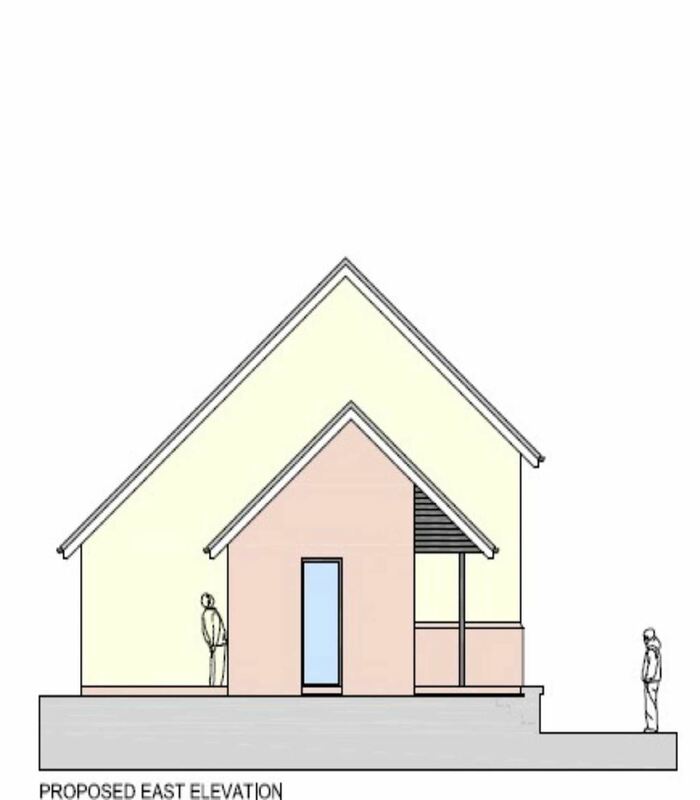 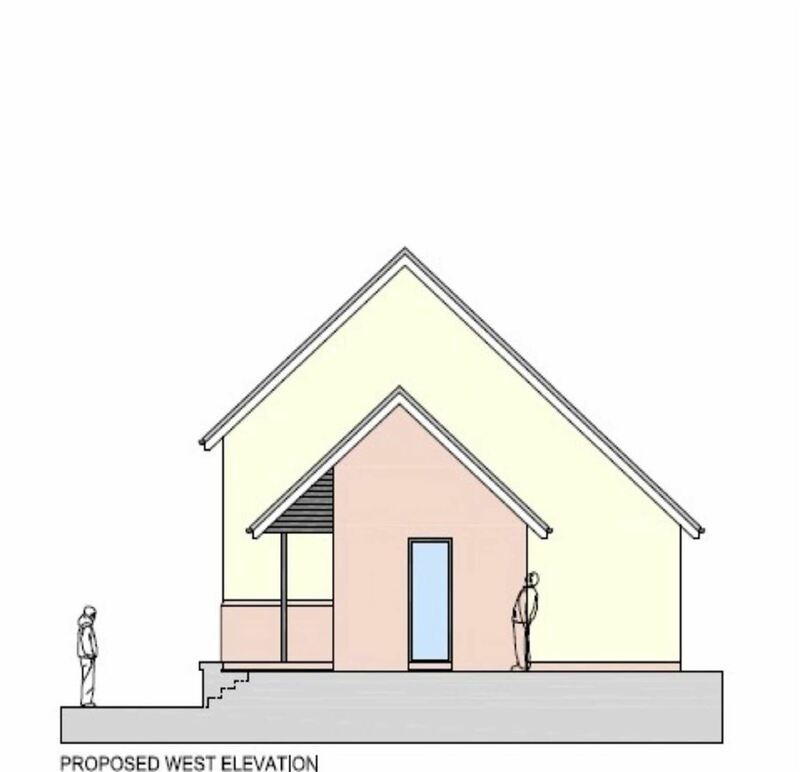 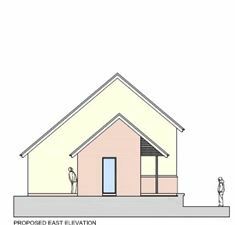 There is detailed planning permission in place for two large semi detached dwellings and designated private car parking for up to 5 vehicles. 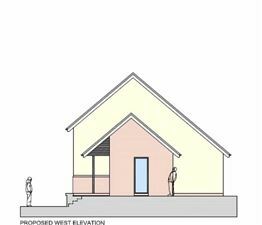 The owner holds recently commissioned reports relating to the site, including plans and costings, which are available to view on request.